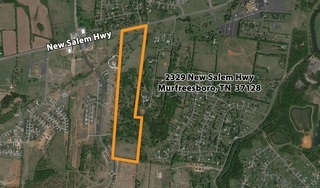 25 +/- AC for commercial development from 75.76+/- AC farm less than 5 miles SW of downtown Murfreesboro. 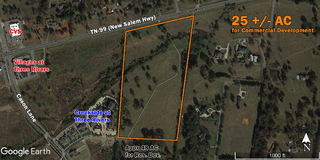 Prime location with daily traffic average of over 94k cars on nearest exit (exit 80) at I-24. 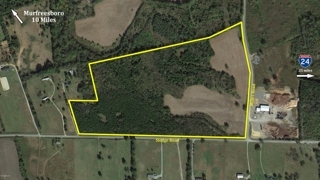 This 75.76 +/- AC farm less than 5 miles southwest of downtown Murfreesboro is for sale. 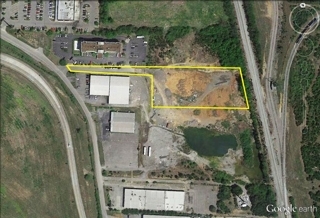 This commercial lot zoned HI (Heavy Industrial), less than 2 miles from downtown Murfreesboro and less than a mile from I-24 is for sale. 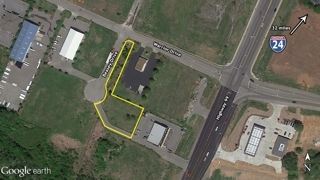 2.5-acre rectangular lot zoned L-I (Light Induatrial) industrial along I-24 frontage road just off U.S. 231 (S Church St). Level lot sits beside Antiques 1 and 2 and has already undergone $100,000 worth of site work in preparation for building. 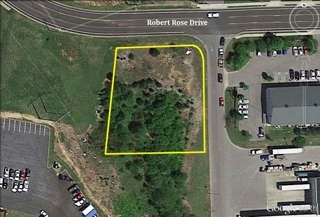 Corner lot on Robert Rose on the edge of Stone's River Mall near Stones River Mall Blvd. Zoned highway-commercial. Level lot. Needs site work. All utilities. 150 ft. frontage on Robert Rose. Lot has 180 feet of depth. 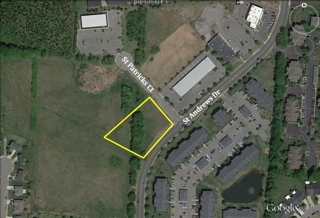 This 1.1 +/- AC corner lot ready for commercial development at St. Andrews Dr. & St. Patrick Ct in Murfreesboro is for sale. The property is less than a mile from exit 78 of I-24. 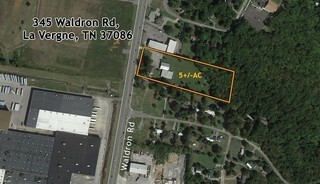 4 Parcels Totaling 2.3 +/- AC with Commercial Potential Across from Siegel Middle School. Suitable for day care, medical office or many other potential office and commercial uses. 10,167 sq. 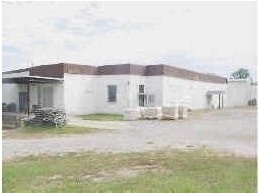 ft. concrete & metal bldg., 9 rooms & 3BA including loading dock. Office & manufacturing areas, break room & c/h/a system. 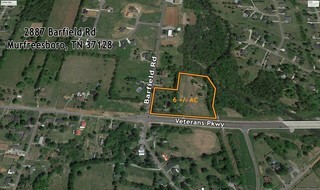 1.31 ac lot with 423 ft. frontage on Fayetteville Hwy. 43 miles from M'boro.